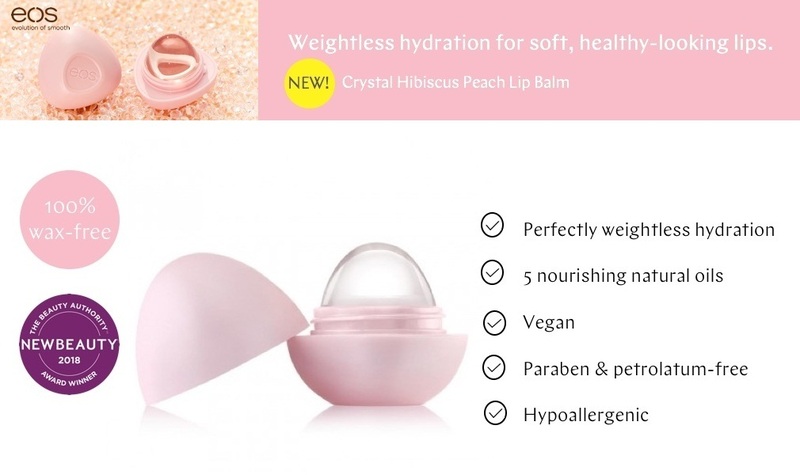 Get perfectly hydrated lips without the heaviness of wax thanks to this crystal clear, vegan lip balm. 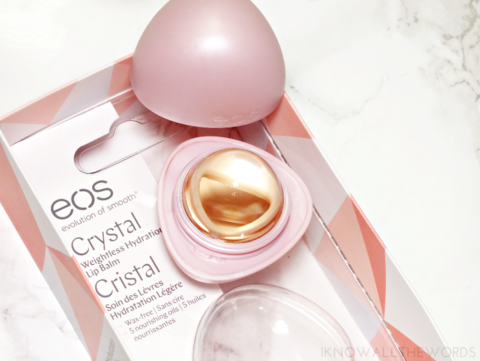 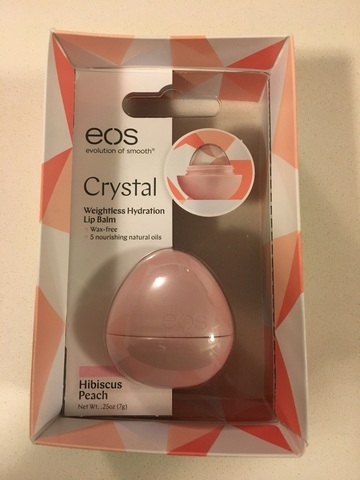 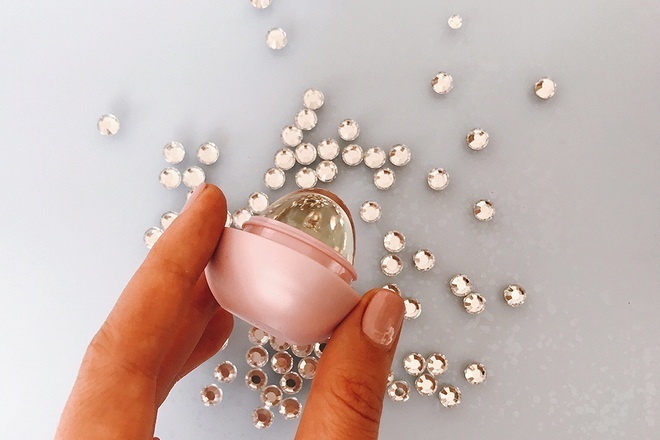 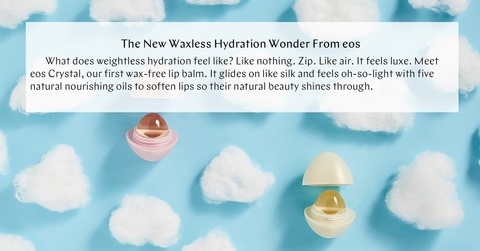 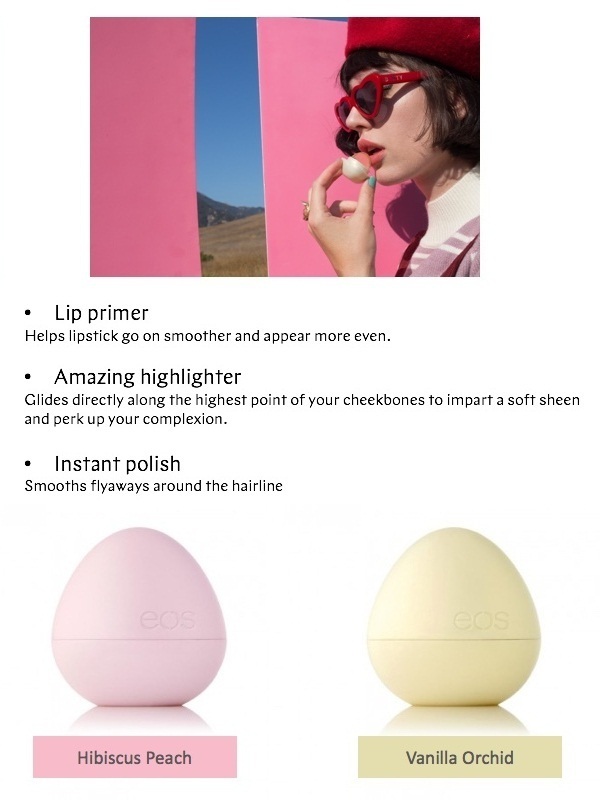 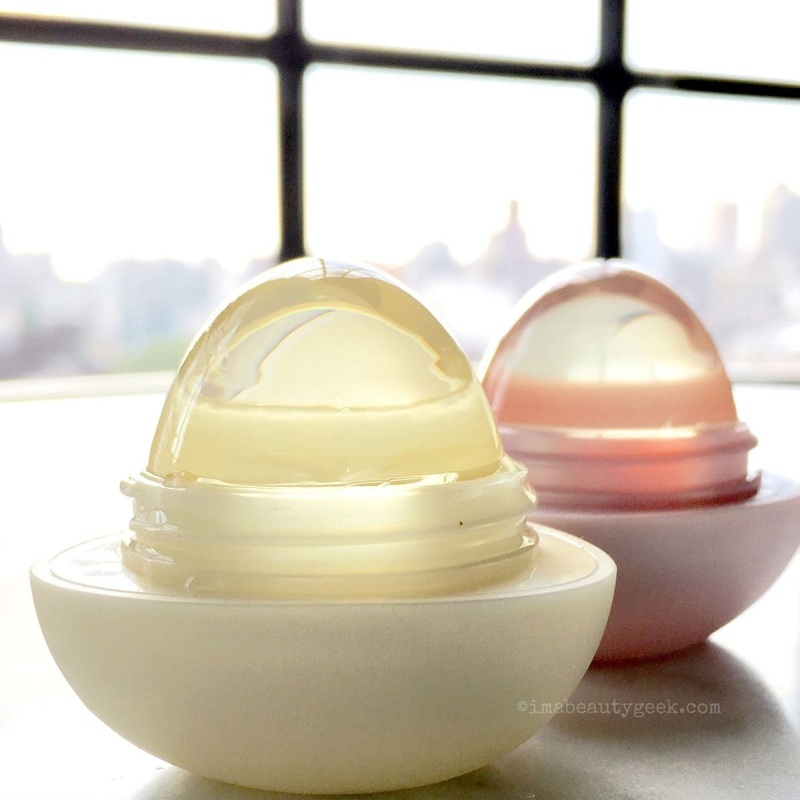 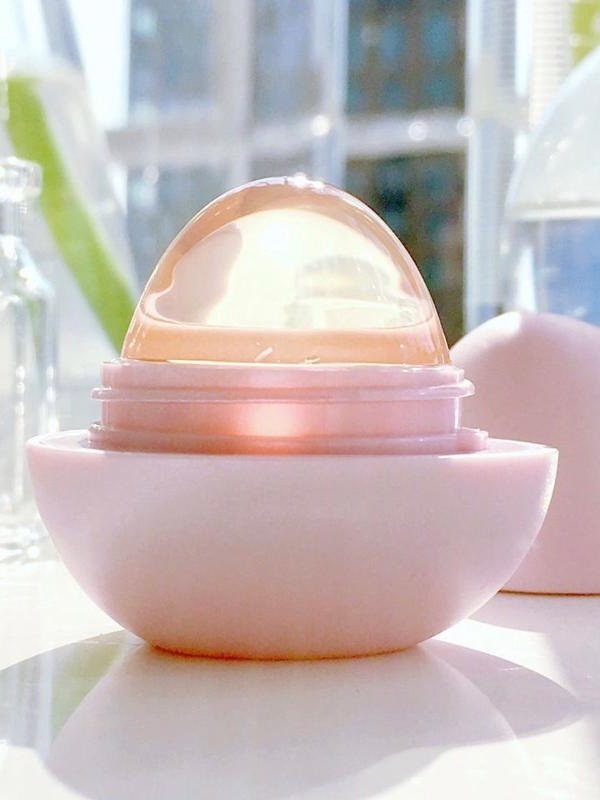 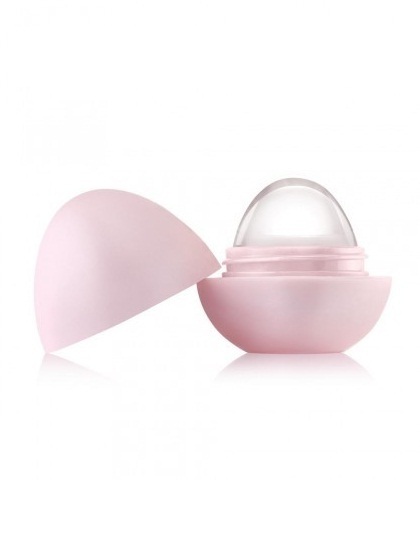 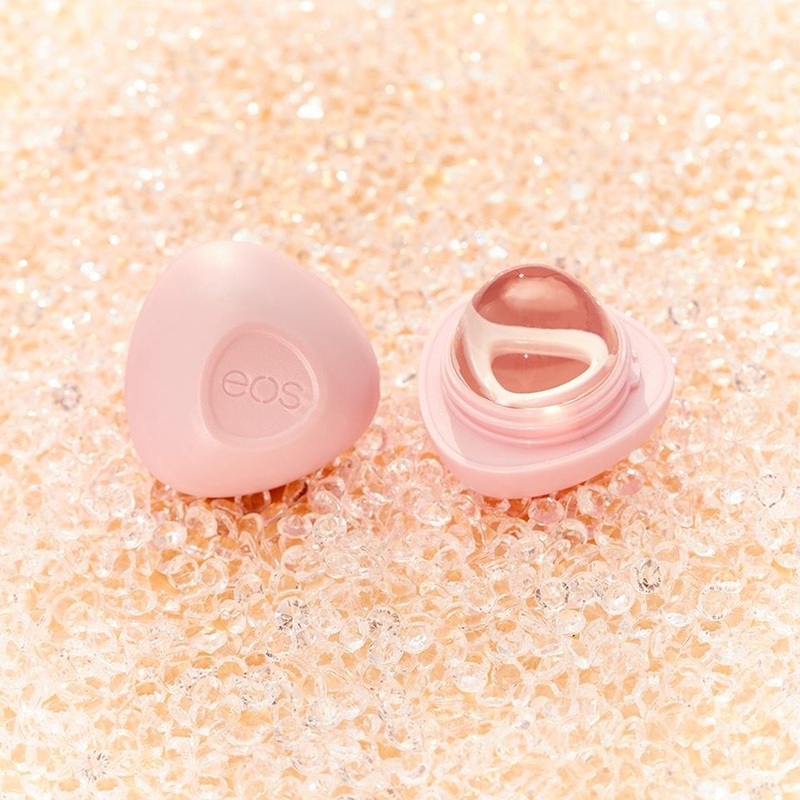 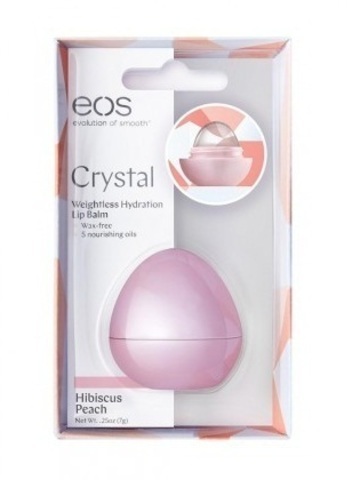 eos Hibiscus Peach wax-free lip balm in provides weightless hydration in a crystal clear sphere. This innovative lip balm contains five nourishing oils to soften lips so their natural beauty shines through.